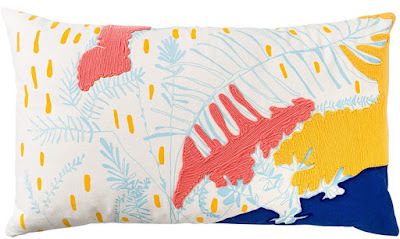 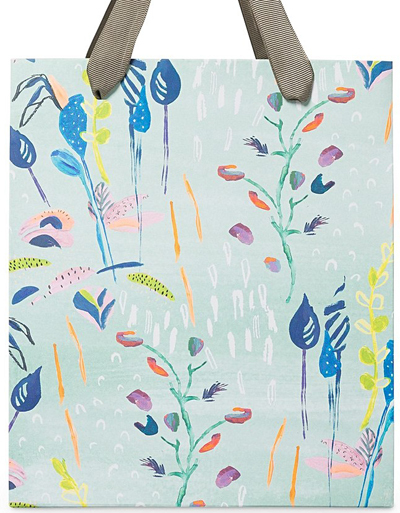 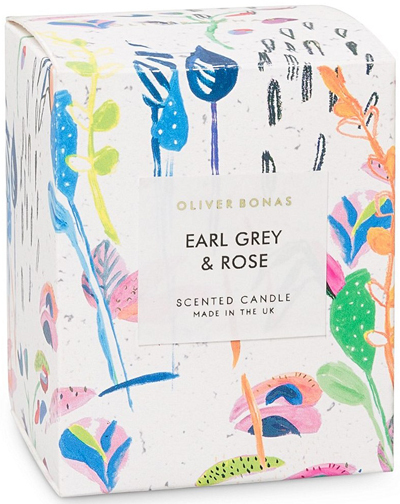 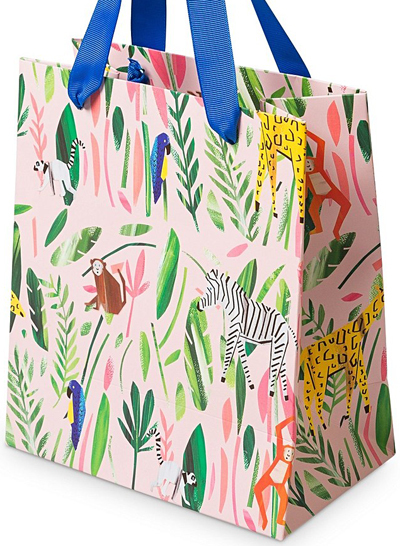 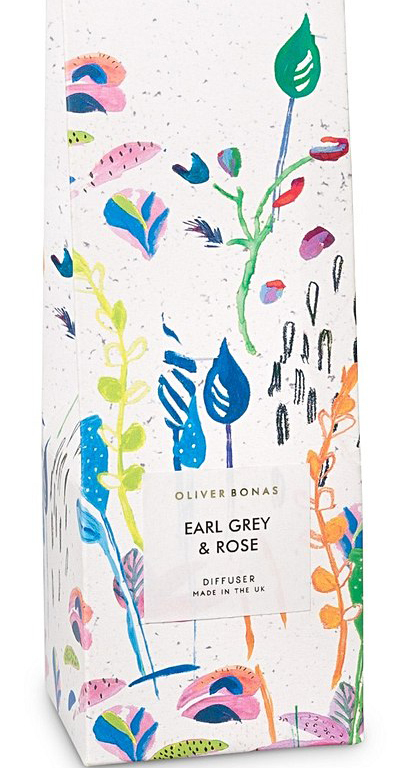 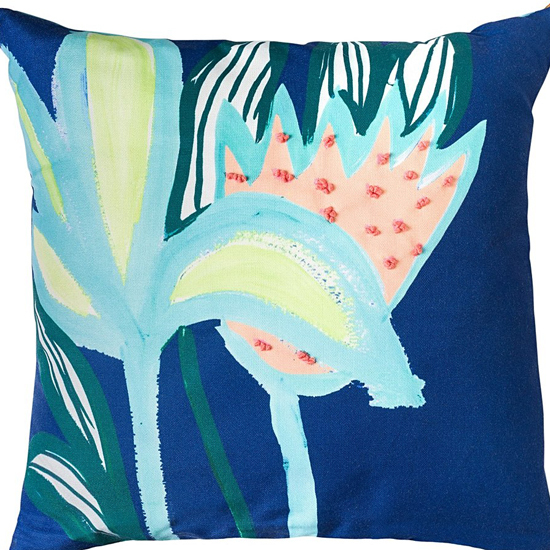 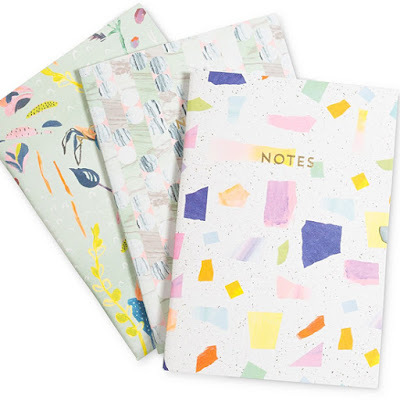 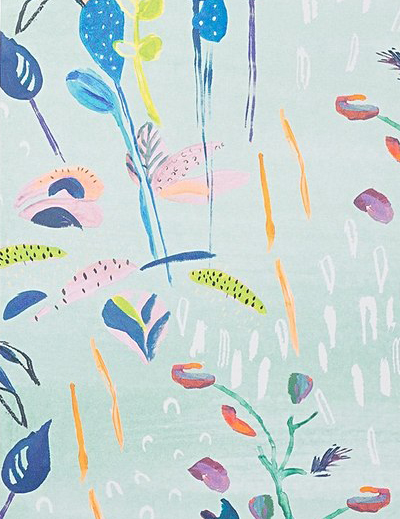 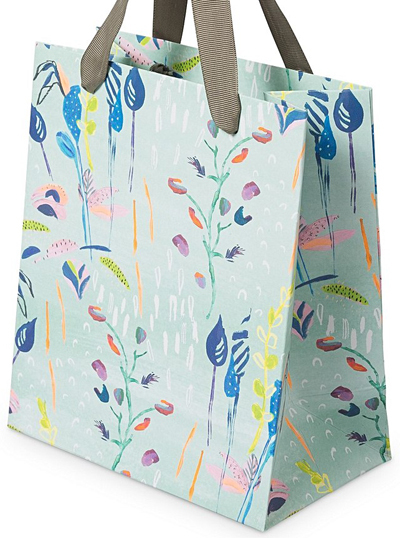 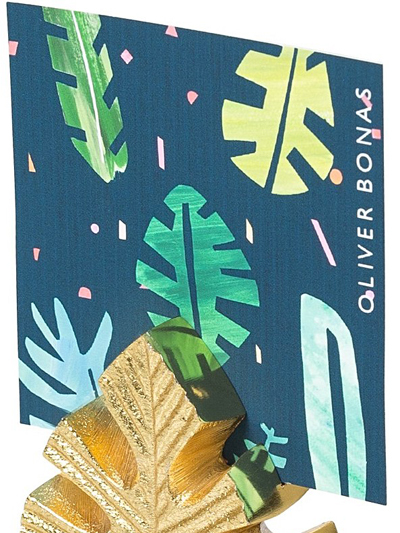 This beautiful painted floral design in exciting colours is a part of the latest Summer collection at Oliver Bonas and features on gift wrap and packaging. 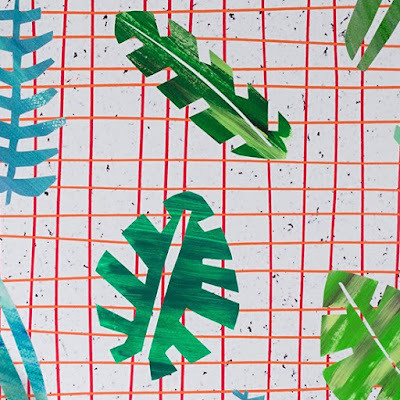 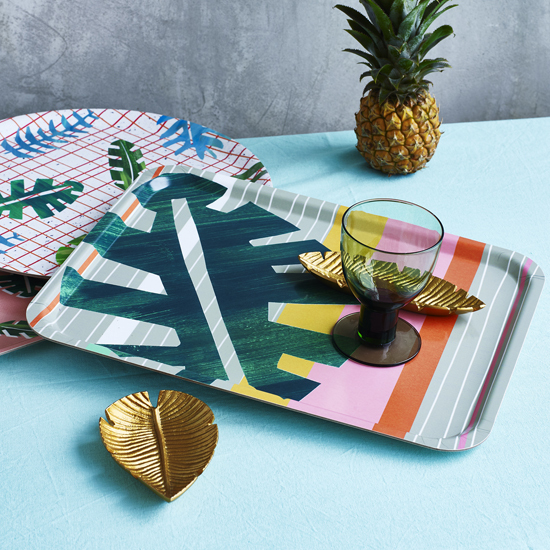 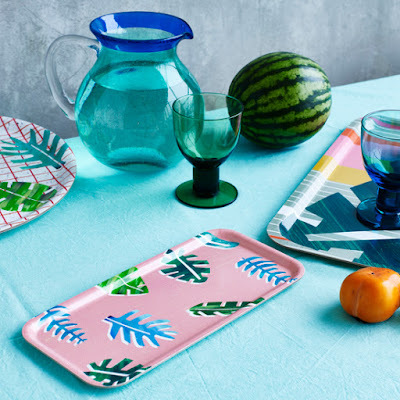 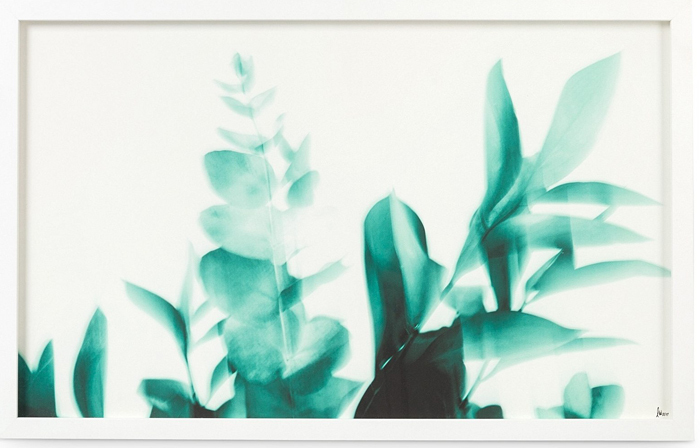 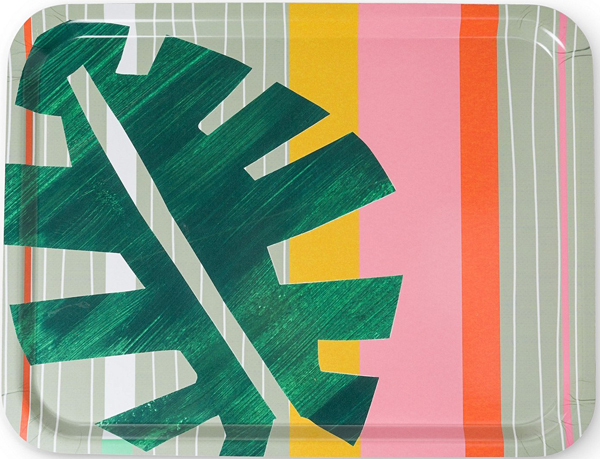 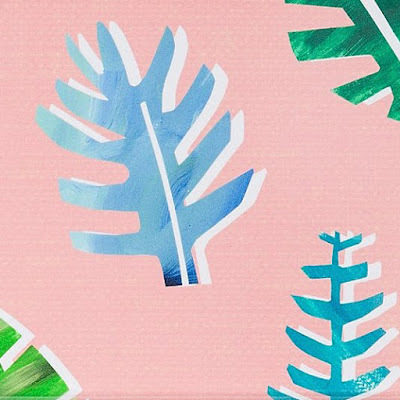 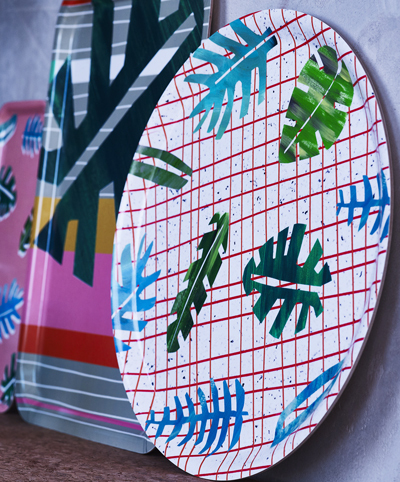 Also perfect for their high summer offering is a selection of tropical trays featuring jungle leaves cut from painted paper. 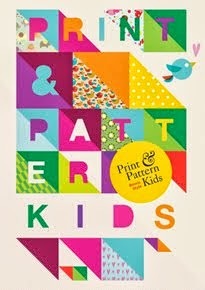 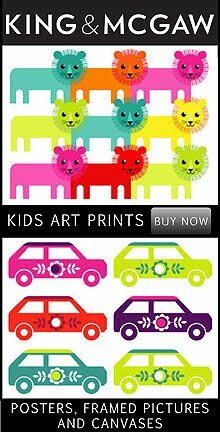 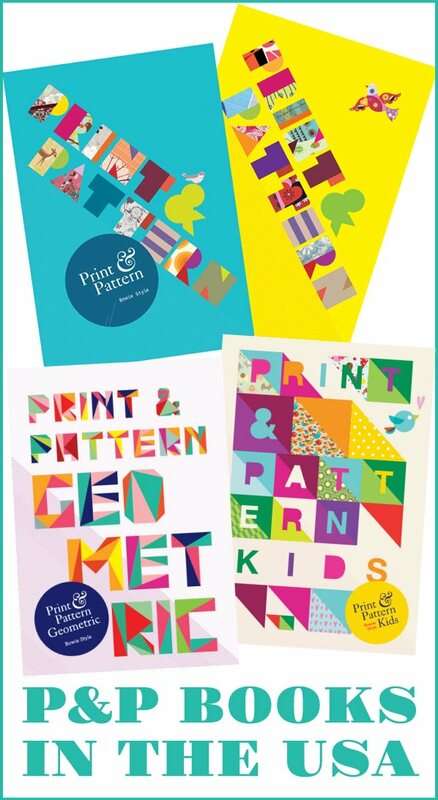 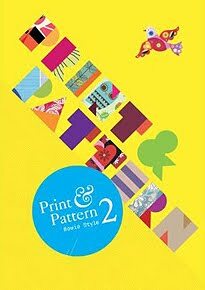 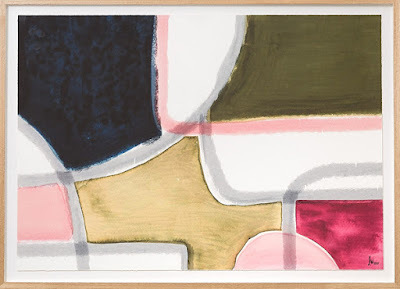 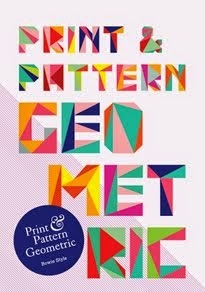 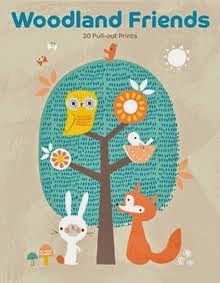 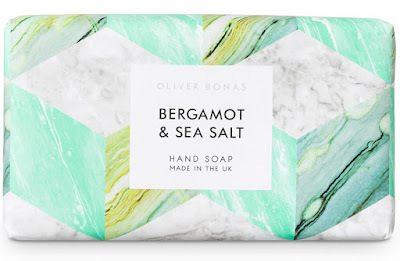 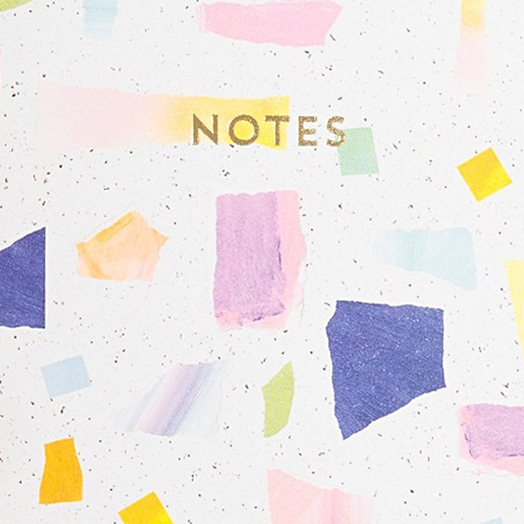 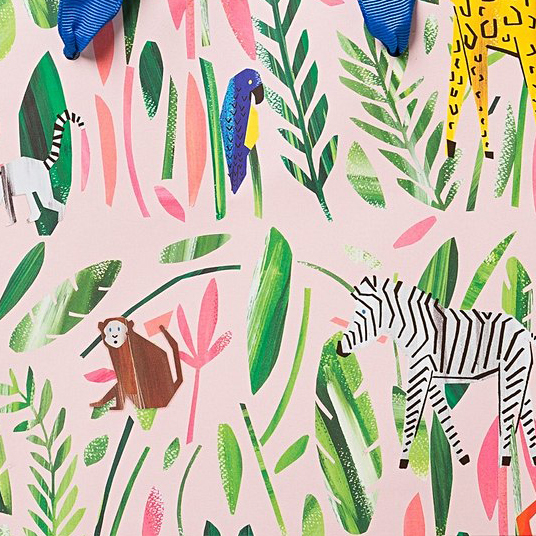 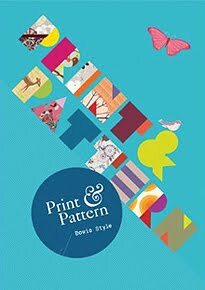 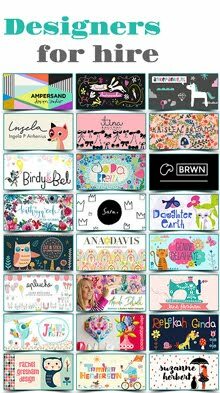 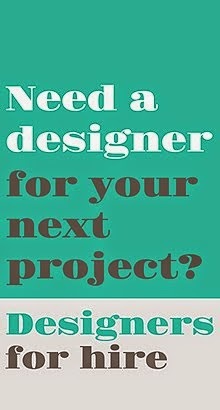 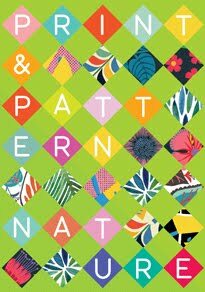 Here are my print and pattern highlights but you can see more online at Oliver Bonas.